Fast Five with Declan Brooks filmed at Adrenaline Alley skatepark in Corby, UK. Declan Brooks, coming back even stronger from his injuries. Killing it out in america with an amazing 3rd place at the lagosdemoreno contest. 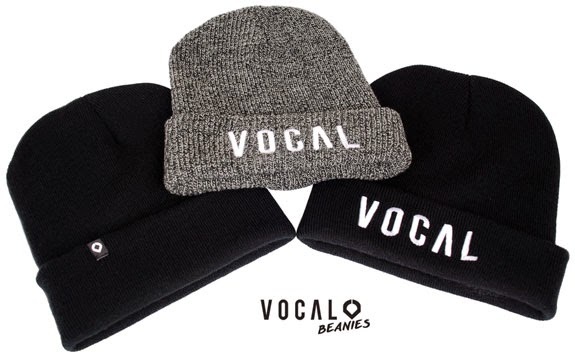 Vocal beanies have just arrived through the door and they look amazing!